The name of BMW lately covered many of the online and offline headlines. After the success of the 4 Series units, the time has come for a novelty! 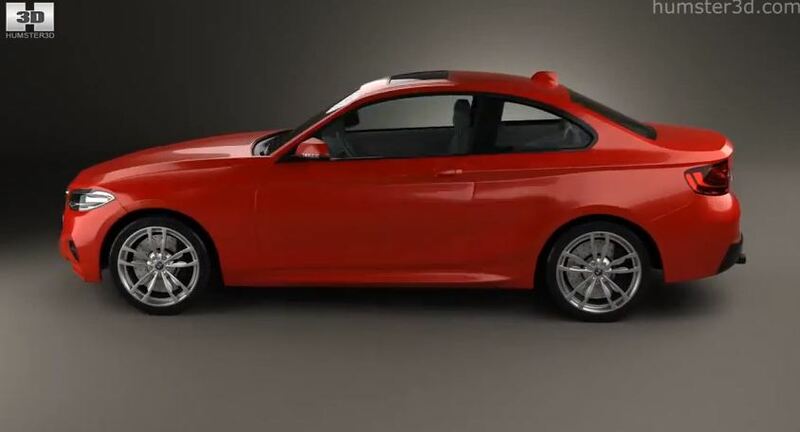 If you thought you loved the new BMW 4 series, what say you of the new BMW 2 series coupe? It is expected to grow big and take the face of any convertible or coupe model from the 1 series! Unfortunately, it is currently a 3D concept realized by the guys from Humster3D. 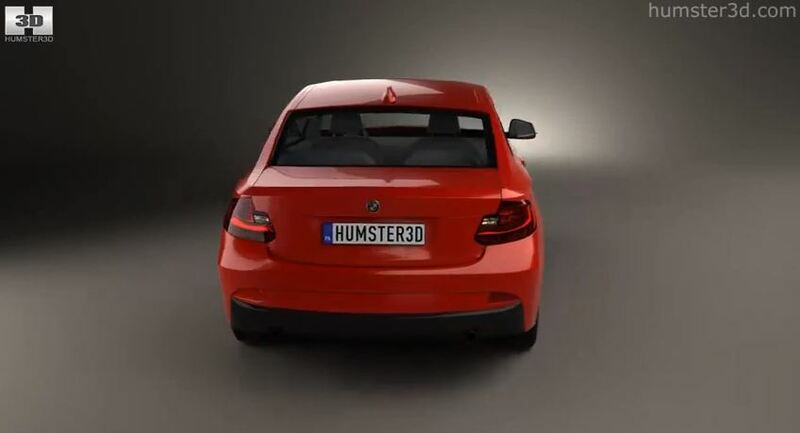 In their 3D model anticipating the upcoming BMW 2 series coupe of 2014, the model looks a little bit sportier than we were expecting it. Aside from the sporty features, it also tries to emphasize some aggressiveness in design, the attempt of setting aside from 1 series hatchback being more than obvious! 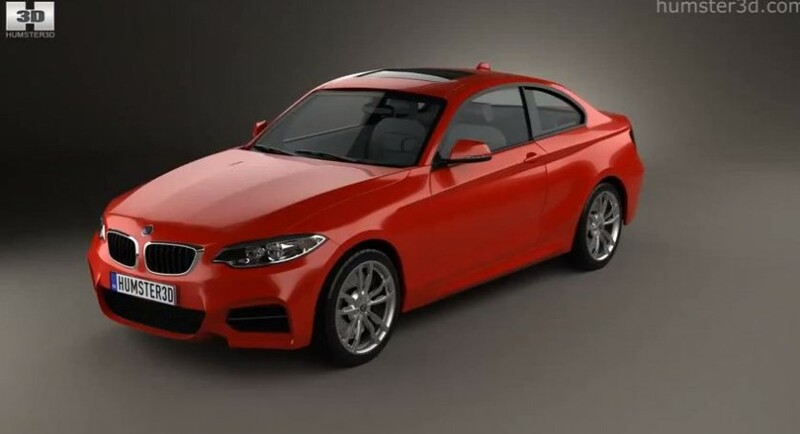 Getting to the really good stuff of BMW 2 series coupe, the units will introduce at least three types of engines: a 2.0 liters diesel, a 1.8 liters gas engine or a 2.5 liters gas engine, all with a rear drive traction system. 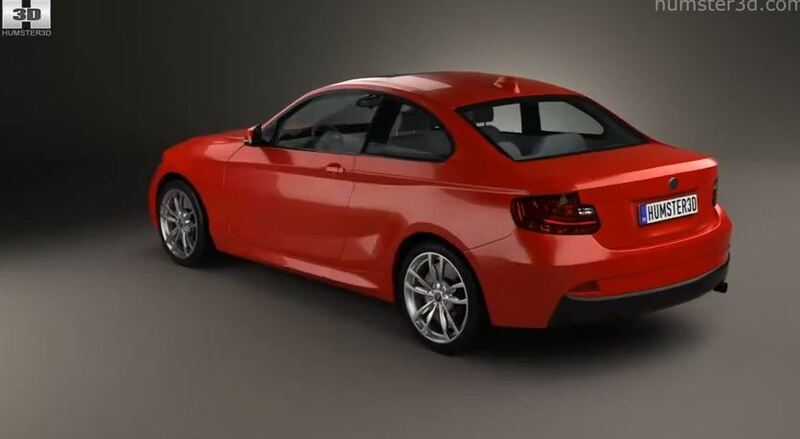 Looking anxiously for 2014 and its brand new BMW 2 series coupe units entering the production!